Acne and summer heat is common to all! It is indeed a damper on the overall get up every day. Basically the acne is a common problem to those who have either oily skin or sensitive skin. Now the very common question, why does acne happen? And what do we do to prevent it? Moreover if already having acne prone skin how to solve it? Not to worry, remedy is there. We will come to it, but if acne had it toll severely then I would suggest consulting a dermatologist as early as possible. First issue, why? : As to that, those of you who have oily skin, the excess oil secretion blocks the pores and jam down with bacteria and pollutants, the body reacts to that, the bacteria causes cell damage hence reddish nightmares come back. As for sensitive skin, the chemical imbalance causes problem due to using any new products or by pollutants and bacteria. Acne can be a side effect of having dandruff also. 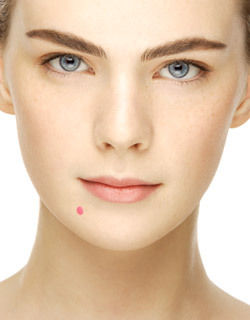 Now before acne takes its toll, how to prevent? : Yes, I also believe, prevention is better than cure. Therefore I always put emphasis to prevent acne than to recover from it. The basic reason of acne is bacteria, so use one anti bacterial agent to wash your face at least three times a day. Sprinkling you face with clean cold water every once in a while keeps your face free from the excess oils and keeps a fresh look and maintains the moisture level intact. For those who have pretty sensitive skin, please do a skin test before using any new products and try to avoid crème based products as well. Keep the face clean of bacterial infection; wash your face with medicated soap if you have too much sensitive skin. Try using anti-dandruff shampoo to clean your scalp regularly. The dead cells of your scalp, i.e. dandruff will not only clog your pores but acne pops up on your shoulder and back also. Prevent, prevent and please prevent. How to cure? : I’m going to talk about a homemade natural remedy, but may take a bit time; all I can assure is that, there will be no side effects. Homemade Remedy: Take a bit of lemon juice, honey and papaya paste, mix them well to make a sticky paste, apply all over the face and put a thicker layer on the affected area, keep for 5-8 minutes, then sprinkle cold water to moisten your face, massage lightly and wash it away. 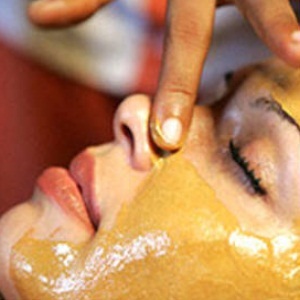 This is a homemade anti-acne pack, which gently removes bacteria and the dark spots of your skin. Papaya has 41% vitamin A and 74% vitamin C, which enhances the softness and radiance of your face and helps to open the clogged skin pores. You can use this specific pack to scrub your face also, for that you need to add salt as the salt granules will gently remove the black heads and dead cells off your face, gently rub till the salt melts on your skin. 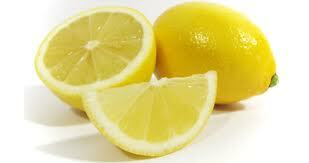 The lemon juice will help your skin to be free of bacterial infection and the honey helps to remove any spots and tan on your skin. It’s a really quick remedy, homemade and easy. 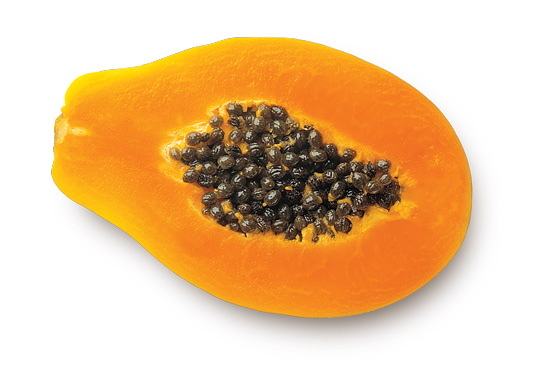 Summer is the season of papaya, use fresh yellow papaya, more yellower the better, but take the seeds away before making the paste. This can be used as a relaxing mask for regular skin, if not affected by acne, it can be refreshing for your skin and it will leave you a healthy glow as its only side effect. Be healthy, be glamorous, that is our fashion mantra. Thank you @Amritorupa, you’re so kind. I stumbledupon it 😉 I will come back once again since I book marked it.